Alter The Press! 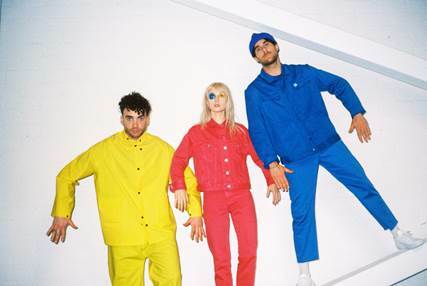 : Paramore Release Music Video for New Song "Told You So"
Paramore Release Music Video for New Song "Told You So"
Paramore have released the music video for a brand new song titled "Told You So", which can be viewed below. The track is taken from the band's long-awaited new album After Laughter that drops worldwide on May 12 via Fueled By Ramen.